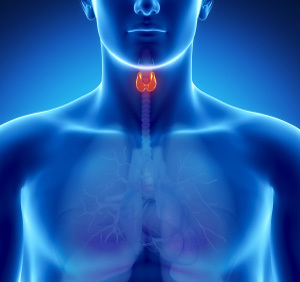 The most common thyroid disorders include hyperthyroidism and hypothyroidism. 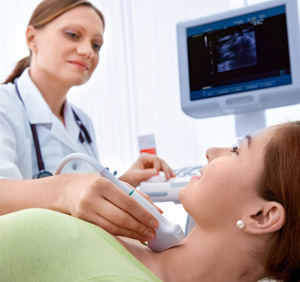 Having hyperthyroidism and hypothyroidism can be both unpleasant and uncomfortable, but these thyroid conditions can be managed if properly diagnosed and treated. The first step is checking thyroid function with checking free T4, free T3, reverse T3, TSH, total T3, and thyroid antibodies. Like hyperthyroidism, hypothyroidism can be treated with hormone replacement therapy. If you think you're experience the symptoms of a thyroid disorder, it's best to start treatment right away. Call (724) 457-6258 or reach us online to set up a thyroid consultation.